If there is one aspect of our business that I was struggling to manage, it was email. 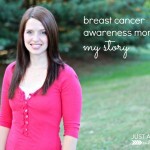 For the first few years that Just a Girl and Her Blog existed, I handled email all by myself. Eventually, Donnie saw the toll that it was taking on me and we created a better system for handling email (and saving my sanity! ), and that’s what we’re focusing on in this month’s income report. 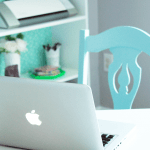 “An income report on a home decor blog? !” you may be thinking, “How does that fit in? !” I admit, it’s not something you see every day! 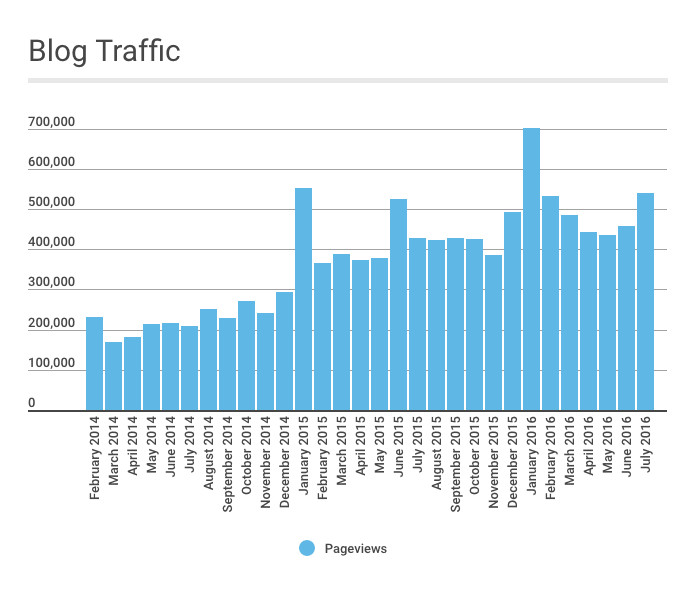 But our hope is that by sharing what has worked for us and what hasn’t, other bloggers and online business owners will be able to learn and grow their businesses as well, so that’s why we publish this report once a month. 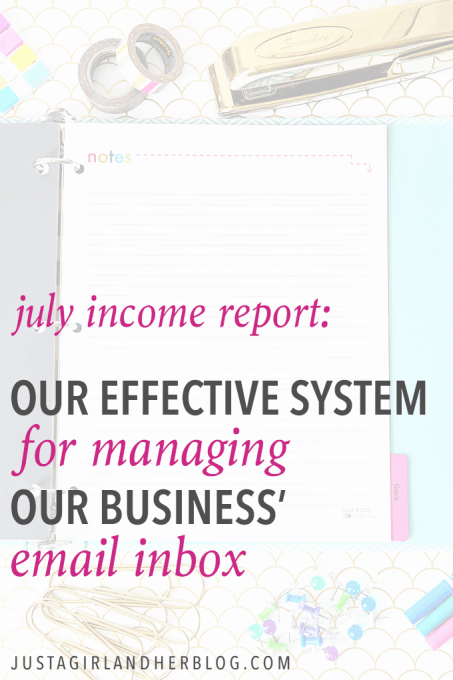 Our biggest takeaway from July: With systems in place, an online business can survive (even thrive!) during inevitable periods of low productivity. From a business productivity perspective, July felt like a lost month. Between selling our house, living with family, and going on vacation, we made very little forward progress with our business in July. Turns out that’s ok! Over the years we’ve put some systems in place that allow us to earn an income and keep the business running with very little attention from ourselves. Selling eBooks and digital courses is somewhat passive, affiliate income is VERY passive, but hiring an assistant is the glue that holds all this together and allows Abby and I to step away from the business for periods of time with minimal upkeep. We’ve tried all sorts of methods and services for managing email, but by far the best solution for us is the free version of Help Scout. Brittany is the first person to see this “unassigned” inbox. As she goes through each and every email, she has a few different options. She can delete the email if it’s spam or not relevant. She can respond to the email and take care of the request herself. But what I love about Help Scout is that she can add a note to the email that only our team can see and then assign it to Abby or me, depending on the request. Abby and I review the email and attached note and either respond directly or add another note and assign it back to Brittany. Using this simple system has reduced stress tremendously! Out of the dozens and dozens of emails we get every day, only a few end up being assigned to Abby or me. Brittany takes care of the vast majority of email. I can’t tell you how much this has reduced our stress and freed up our time. If you’re spending more than half an hour per day in your inbox, then it’s time to hire an assistant to help manage your email. For those of you that already have email help, that’s great! Instead of managing email directly inside of Gmail or Google Apps, consider a customer service tool like Help Scout. We strive to make these reports as accurate as possible, but our business accounting does not match these numbers exactly. These reports count income which was earned during the month, but not necessarily paid out to us within that month. With many affiliate programs there is sometimes a significant delay between earning a commission and actual payment to us. We hope you find the reports helpful! Get email help! Time spent in our inbox is non-productive time. This should be the first aspect of your business that you hand off to someone else. If you’re not ready to hire an assistant (most people wait too long!) then ask your spouse if they would be willing to help with this particular aspect of your business. So that was our crazy July! What I love so much about online business, though, is that it is possible to put systems on autopilot so that when you’ve had an insanely busy couple of months like we’ve had, it’s still possible to keep the business running smoothly. We also can’t say enough about our assistant/sister Brittany. I text her multiple times per week to thank her for saving my sanity because our quality of life has been so much better since bringing her onto the team. 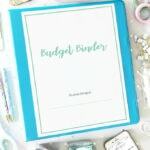 If it’s in the budget to hire an assistant– DO IT (even if you are a control freak like me)! It is beyond worth it. hi abby and donnie! i am anne from Philippines. i am planning to have a blog soon but FEAR is constantly stopping me. but your courage and diligence push me to give it a go. i even bought your ebook and learned a lot! you have been such great inspiration! i hope when i’ll finally be able to set it up, you can have a visit, too. Yes, definitely let us know… We’d love to check it out! Fear is so normal and the more you post, the more confident you will become! One day at a time! Have a great week, Anne and happy blogging! And indirectly I’m a part of your income report too! I’m an affiliate for your Framework book – so thank you!! I think that fear is good. 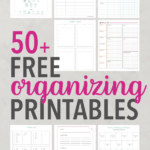 We published our first one after an exciting month for us when one of my posts on going paperless blew up and we made a lot of affiliate commissions.THEN, think it went down for three or four months after that! It’s a journey! Rarely will anything be up every single month. Honestly I think income reports are more interesting when things don’t always go smoothly. 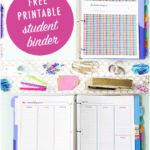 Love the concept behind your Blog By Numbers eBook! Such a neat idea. Awww, thank you so much for replying Donnie! And for checking out my ebook – that’s a huge compliment! 🙂 I eagerly wait for you to publish the income reports every month – it’s exciting to be on the journey with you and Abby! Keep up the awesome work! New to your blog and enjoying the income reports. Keep up the great work. Thanks so much for stopping by, Holly! I’m so glad the income reports have been helpful for you! Hope you’re having a great weekend! 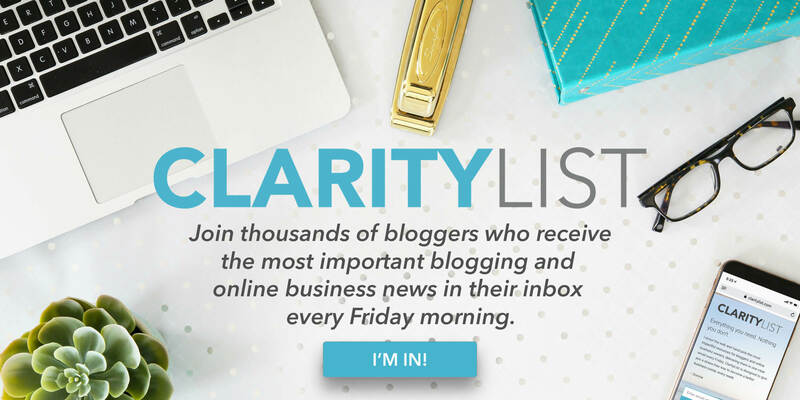 I’ve recently signed up to your blog and am finding it so useful! 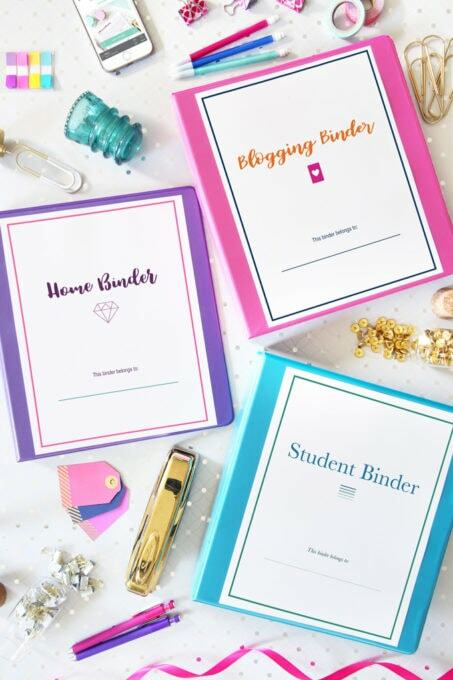 My youngest (triplets) are about to start school so I’m hoping to start spending some proper time growing my blog. I was just wondering what one piece of advice you’d say would be the most useful for a newbie hoping to start making some income (however small) from their blog? I haven’t even put adverts on it yet or anything, so any advice appreciated 🙂 Thanks! Hi, Sarah! The very first methods of monetization I used were ads via Google AdSense and the Amazon affiliate program. Then I expanded from there. I hope this helps! Have a great day! I just started my blog, I’m probably not very good at it yet, but your posts have been so helpful to me. You’re also such an inspiration! Thanks so much for your sweet words, Vanessa! I’m so glad the posts have been helpful to you. Blogging is such a process… Just get a little better each day! 🙂 You can do it! Love the tip about Help Scout. I’ve checked them out before, but thought it was for a full customer service team. Love hearing how you use it with Brittany. My VA is starting next week and now I feel a little more comfortable handing over the keys to my email! Thanks Donnie and Abby. Yay! They have a great app as well which is SO helpful. Hope you love it as much as we do! Have a great day, Jackie! I got my blog email inbox down to zero these past couple weeks and it’s been great. 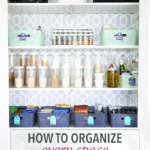 It is sometimes hard to keep up with managing all that come in. I very much appreciate the income reports and have thought about doing my own as I try to grow and focus my blog. 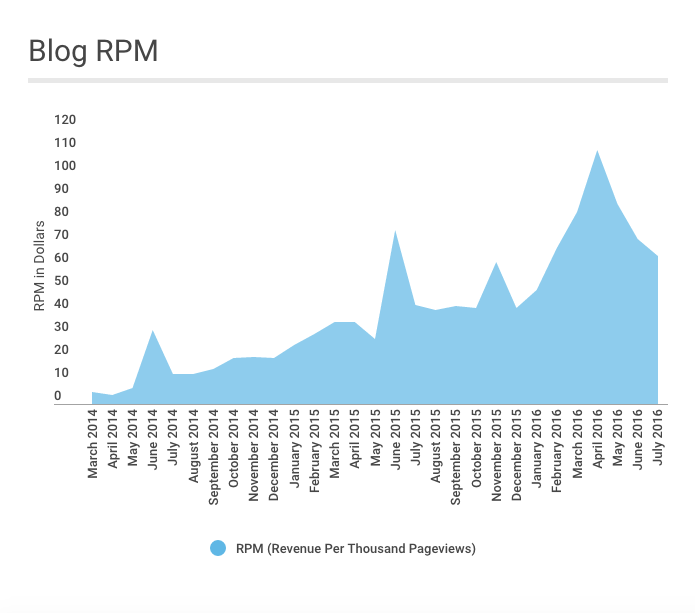 I like the idea to show the RPM and email subscribers in a chart. You all are so inspirational and wish you much continued success. You’re too sweet! Thank you, Tanya! So glad the income reports have been helpful to you! Have a wonderful day! I still do the majority of tasks on my blog myself, and I’m thinking about outsourcing more so that I can have more free time. I hear about so many bloggers who only work 20-30 hours a week and I want that to be me one day, haha! A girl can dream, right? 🙂 If you are able, I highly recommend it… it has been such a life saver! Have a great day, Michelle! 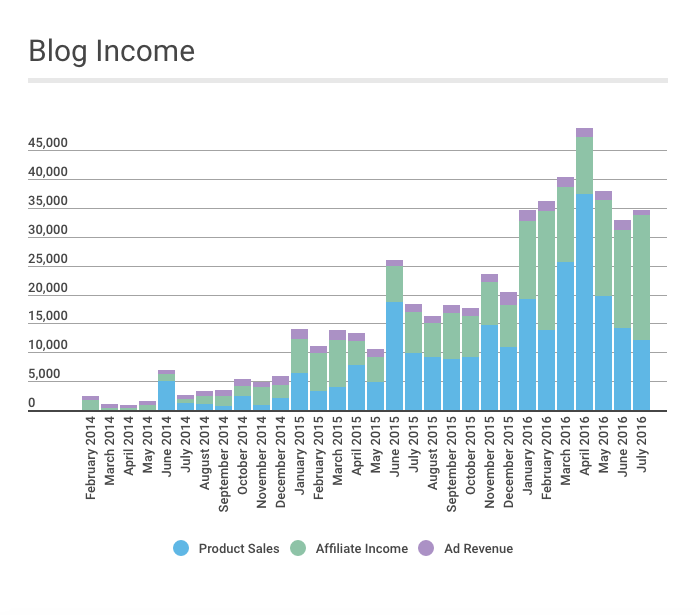 Your income reports are the most transparent thing I’ve seen on blog monetization so far, and I want to thank you for them. 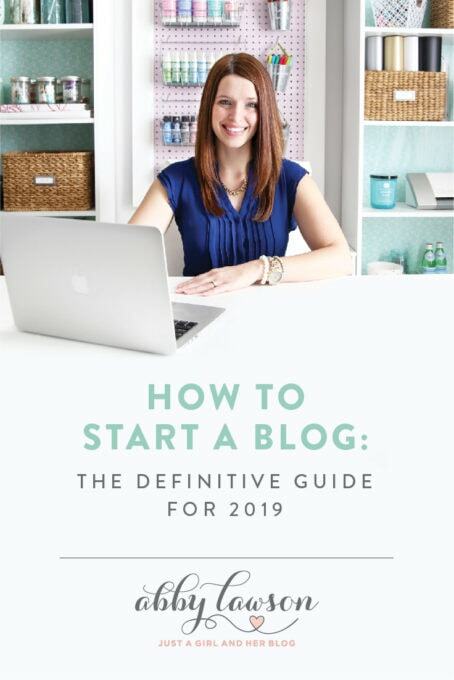 In fact, your site probably triggered my interest in blogging seriously, and eventually I signed up for a paid blogging course (Serious Bloggers Only), and getting a domain name (I’m still trying to decide on the best website hosting service). But anyway, I’ve been a subscriber for months now, even though I’m not even planning on decorating my home! Aw, thank you so much! I’m so glad they’ve been helpful for you! Hope you’re having a great weekend! Great progress this month even though you may have been less productive than usual. Thank you for sharing about HelpScout! That will be really useful for me in the future! Thanks so much, Janett! I’m so glad it was helpful for you! Have a wonderful weekend! I have been considering starting a website for so long but the process seems so daunting. This coming from a girl who made all A’s in college haha. I’ve just never dabbled much in computer or advertising anything but I can research, and write like a champ. I am a single mom of four. I have a full time job, sports, cooking, cleaning, etc. I recently decided I am tired of being “owned” and mistreated by my employer. It’s time to do this. My question is-Do you, especially Donnie, have a checklist of business steps you take each day or each week to keep things running smoothly? I know I will need to spend at least 30-60 minutes a day writing content and 30 plus for editing. How much time do I need to set aside for building opt-in pages, gaining subscribers, seeking affiliates, etc? I’m on my own and have no clue how much sleep Ill need to give up for this portion of it lol. My goal is to gain 15,000 subscribers in 6 months and be earning at least $3300/ month after expenses, consistently. This would allow me to leave my current full time disaster. My website focus will be relationships and improving self worth. 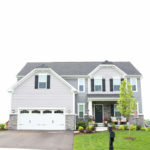 Thank you so much and congratulations on the new home and such a beautiful family. God bless! Great questions here! You write well… you’ll be great at blogging if you stick to it. I would say that early on you should be spending 75% of your time on content (taking pictures, writing, editing, outlining, etc..) and 25% on other random business tasks like social media, email marketing, responding to email, tech issues, etc. Over time that may switch to more of a 50/50 split. Once you get started let us know! Thank you so much! I just ordered a new computer. I have enrolled in two of your e-courses. I love to write but feel rusty 🙂 I also have zero social media skills. Seriously, I still have not hopped aboard the Facebook express, Twitter train, or claimed my 15 minutes of You-Tube stardom haha. My 14yr old says I like to text so Twitter might be a good place to dip my toes. I probably won’t launch my site until Thanksgiving time. More research to do so I don’t completely fall or get discouraged. Again, thank you for all the information, honesty, and for paying your success forward. So many of us desire the freedom to control our own time! God Bless you and the boys? Congratulations on another great month on income! I’ve taken a lot of inspiration from your blog and I hope one day I can have the same impact. Thanks! So glad it’s been helpful for you! I really like reading income reports, they are really inspiring. I’m curious though, what do you use for bookkeeping expenses? Hi, Soumun! Our Bluehost income is from people using our affiliate link to sign up for Bluehost. Thanks for stopping by and have a great day! 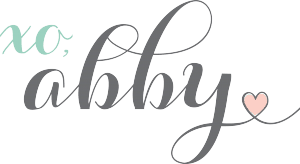 Abby, I’m curious to know the average conversion rate from your mini email courses to sales for your ebook, simplify. 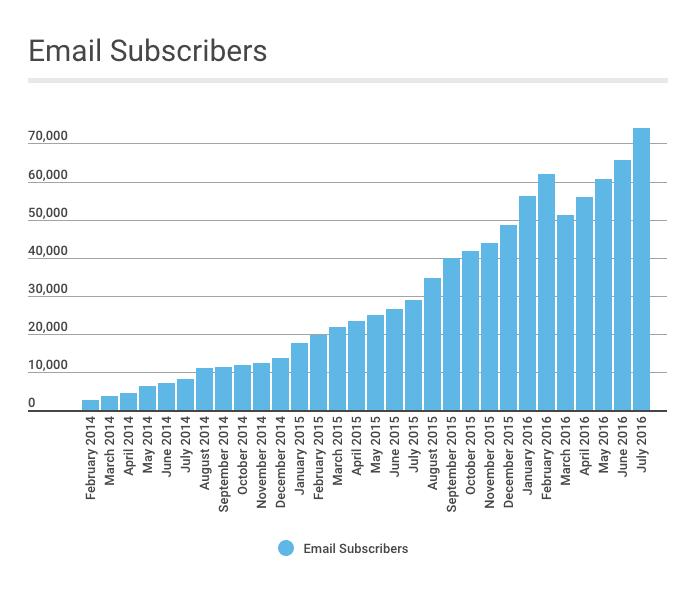 How many subscribers who enroll the mini email course actually end up buying the product? Great work with your blog!! Do you get good engagment using Meet Edgar? I tried it and LOVED it, but hear so much about lower engagement with third-party schedulers! Would love to hear your opinion! I feel like my engagement and reach has stayed the same with Meet Edgar, which pleasantly surprised me! I definitely saw a dip in reach when I was using Buffer and Co-Schedule, but that was a while ago, so maybe they’ve fixed that by now. I love that with Edgar I can set up a library of posts and then just have it on loop– I’m all about set it and forget it! Ideally I would schedule everything directly from FB because I know they like that the best, but there just aren’t enough hours in the day, so Edgar has worked well for me. I hope this helps! If only I could get 1% of what you are getting in your blog, I would be the happiest in the whole world at that moment. Encouraging reports you publishing Abby! Keep them coming.